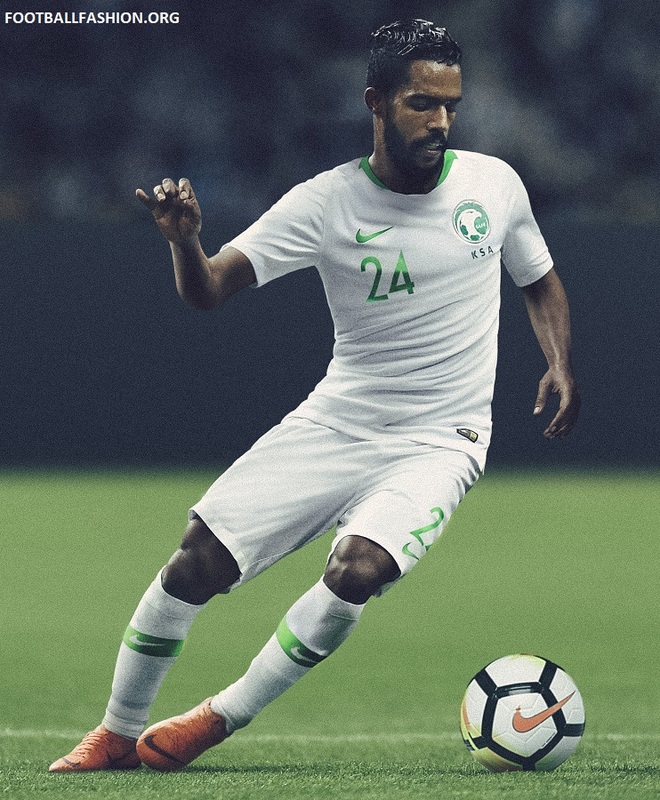 Back in the FIFA World Cup for the first time since 2006, Saudi Arabia will be outfitted by longtime SAFF technical partner Nike for Russia 2018. 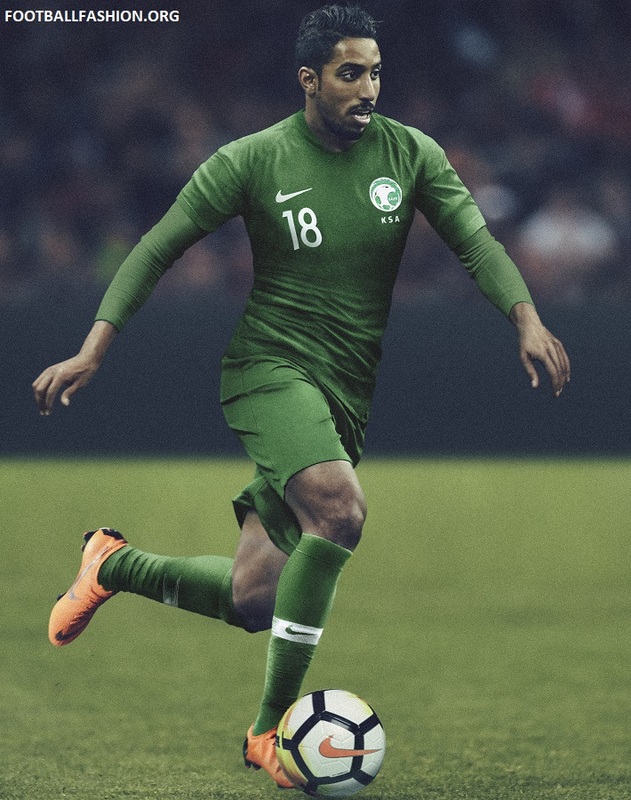 Here is a look at the Saudi Arabia 2018 FIFA World Cup home and away kits. 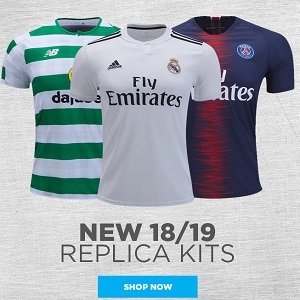 Both will be on sale at World Soccer Shop, UK Soccer Shop, Lovell Soccer, Pro:Direct Soccer, Subside Sports and Kitbag ahead of this summer’s football world championship. 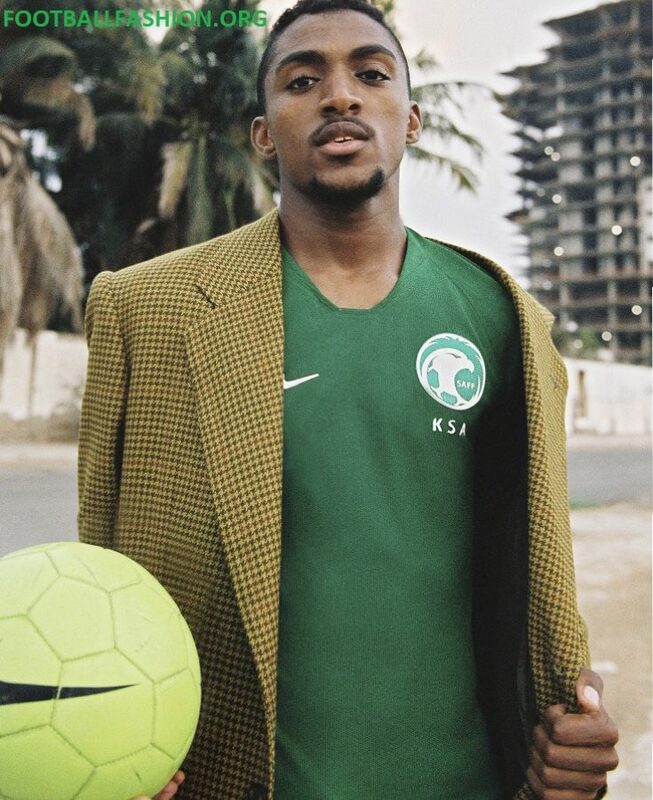 According to Nike: The 2018 Saudi home kit pays homage to the federation’s 1994 team, which reached the final 16 in the United States. It features brilliant white jerseys, shorts and socks complete with green trimmings. 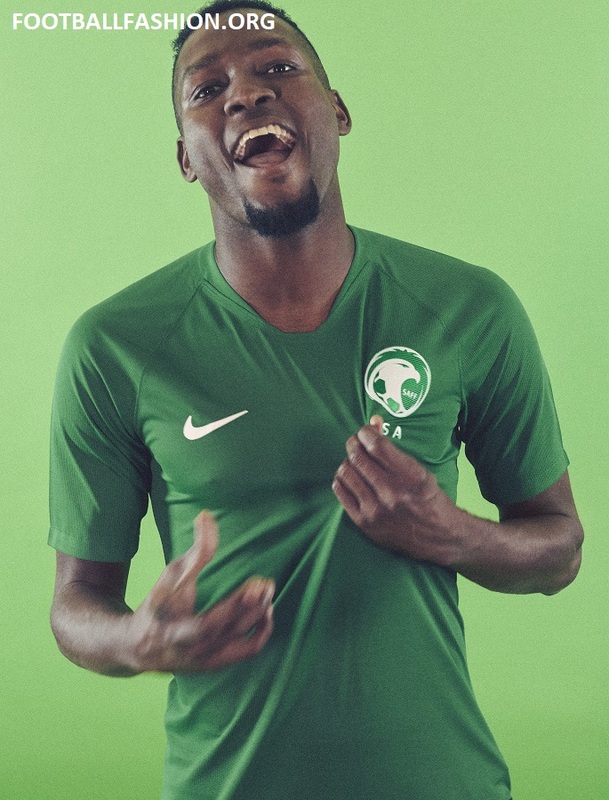 Saudi Arabia’s 2018 World Cup away kit comes in the green of the country’s national flag. The look will be on proud display for the tournament’s kick-off. 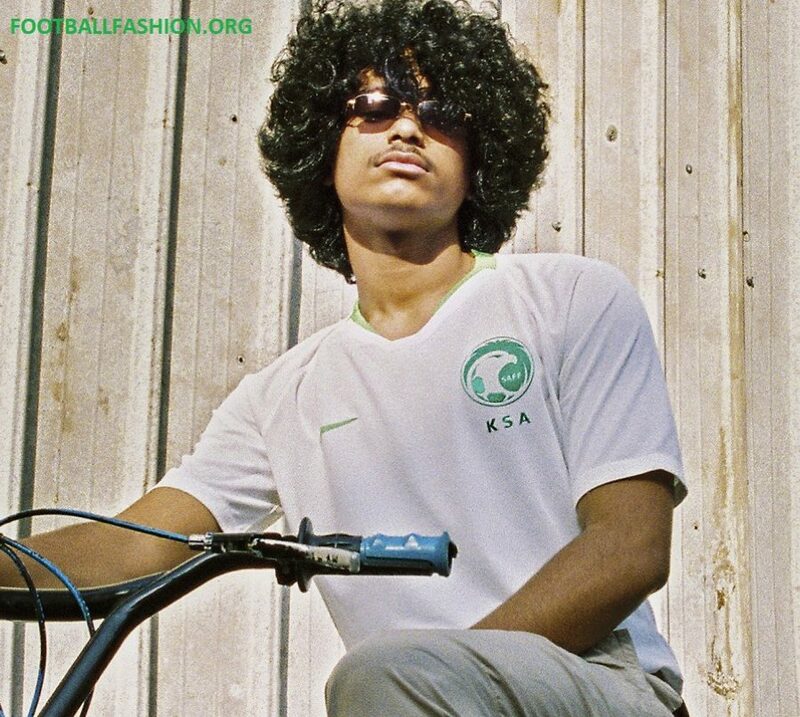 “The pursuit of the highest levels and the noblest goals is one of the most important features of the Saudi people as well as our national team,” says Nawaf Al-Ttemyat, VP of Saudi Football Federation, and Head of the World Cup delegation for the Saudi National team. Saudi Arabia is pooled with hosts Russia, Uruguay and Egypt in Group A of the 2018 World Cup.